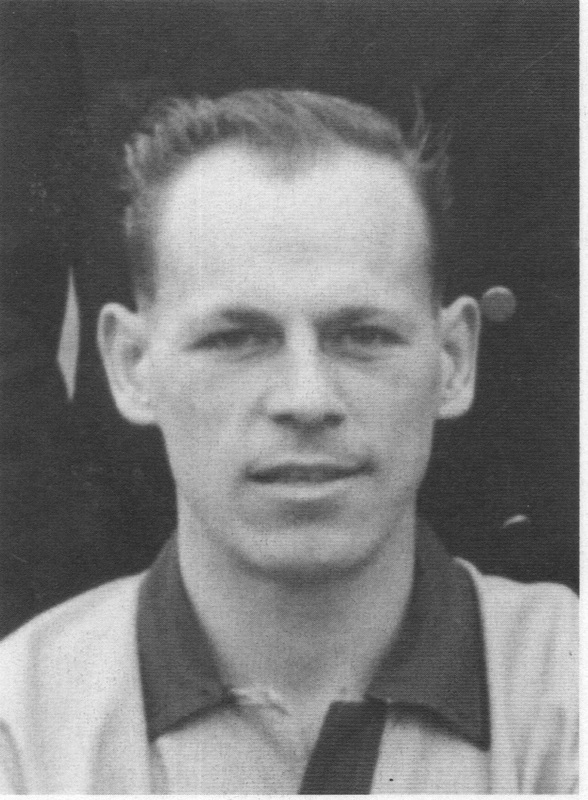 Teddy Bowd, a Cambridge boy through and through, played 98 games for Cambridge United in the 1950s, scoring 13 goals and terrorising left backs with his speed and trickery on the right wing. 100 Years of Coconuts caught up with Teddy in 2013, when he was interviewed for Coconuts TV. Following that he was guest of honour at a game at the scene of many of his triumphs, and met Chairman Dave Doggett and Fans' Elected Director Colin Proctor, among others. Back in United's centenary year of 2012, he told Coconuts about his career. How long did you play for Cambridge United? I played for United for five years. I joined the club during the 1952/53 season and stayed until 1956. How did you join United and where from? Mr Whittaker, the Cambridge United manager at the time, came to see me when I was playing at Cambridge City and asked me if I wanted to play for him at United. Did you play for United as a professional or an amateur? I played as an amateur but when I was in the forces I also played for Selangor. They had their equivalent of the FA Cup and I was the only Englishman in the team. What was your main day job and what was the reaction to you being a footballer? I worked at Marshall Motor Bodies as a Chief Buyer for 40 years, until I retired 20 years ago. Most of the matches didn't require any time off work fortunately, but if I needed to travel I had to ask permission to take the time off. They did not often refuse. What caused your football career to come to an end? I was injured during a game with Torquay United in the FA Cup while playing for United. Unfortunately, we lost 4-2, I think. I ruptured my cruciate ligament which couldn't be operated on, unlike today. Nowadays, a player can be operated on and return to the game stronger than before. This caused my career to come to an end. On the train home after the match, I put an elastic bandage on my knee which stopped the blood flow, causing me to pass out. I found myself in the guard’s van when I finally regained consciousness. A lot of stories about you mention your threat of pace. Was that your best attribute? Yes, my best attribute was my pace. A lot of stories from the time mention my pace, which led to my nickname of the Touchline Terror. What are your memories of playing for Cambridge United? We had a lot of good players. From my recollection, Percival played for Huddersfield before United, Stevens played for Spurs and both Whittaker and Ruffett played for Crystal Palace. Thomas and Gallego also played for another famous club but I can't recall the team. However, I do remember listening to the radio when the Gallego brothers were signed to one of the professional clubs. What was Mr Whittaker like when you played for him? Mr Whittaker was a player as well as the manager and he played half back. He was very fair as a manager. However, quite often I had to wait several weeks to get paid for the matches I'd played in. I was paid £5 for every game with a bonus of £2 for a win and £1 if we drew. What was it like being a footballer in the 50s? The main difference between when I played and the present day is the way referees had respect [from the players] and were always right. Their decisions were final and they were never questioned on any of the decisions they made. Teddy Bowd: his football career was ended by a cruciate ligament injury. 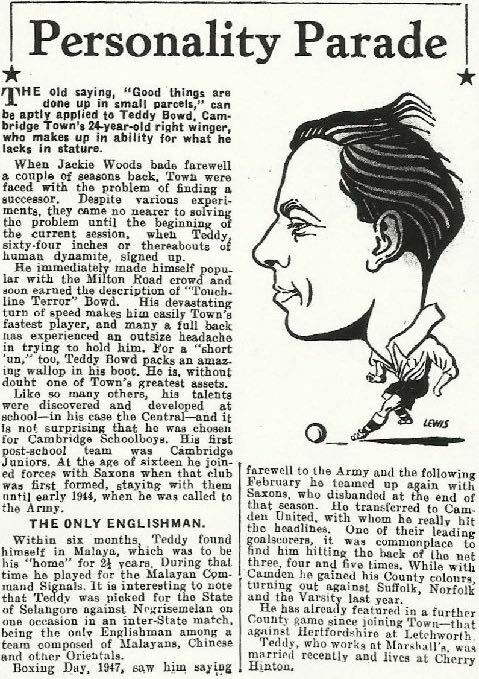 Below, a Cambridge Daily News profile of Teddy published when he was still a Cambridge Town player. Above, player profiles from a 1950s programme, featuring Teddy's teammates Harry Bullen, Len Crowe and Russell Crane. 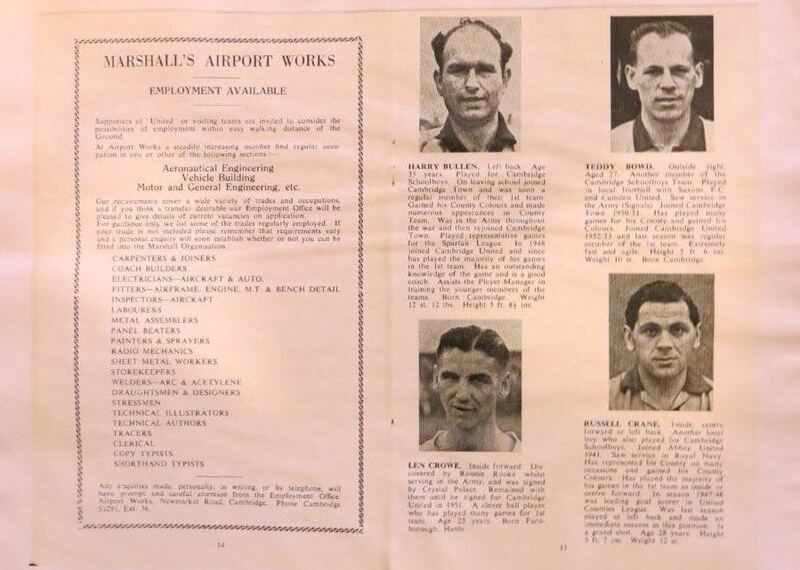 Note the 'employment available' advertisement for Marshall's Airport Works. 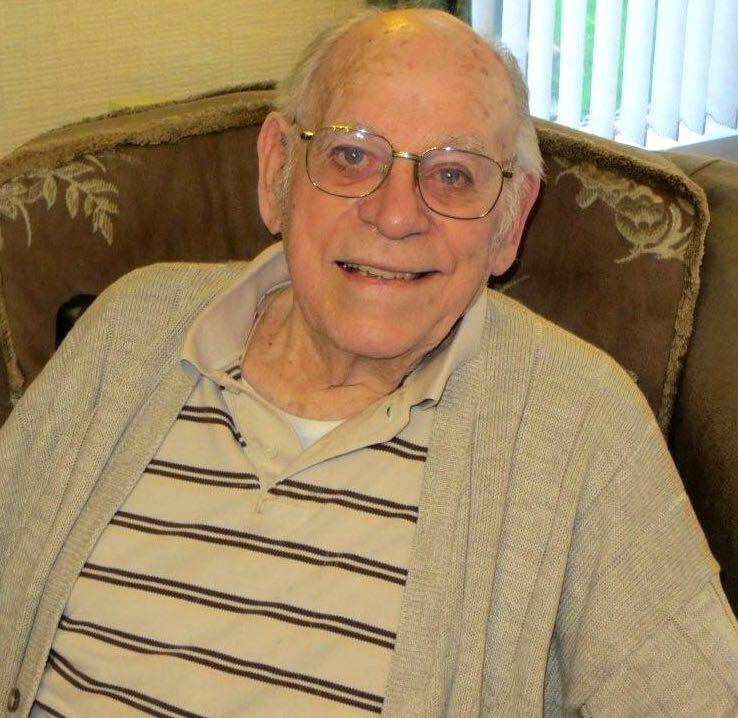 Teddy worked as a Chief Buyer for sister company Marshall's Motor Bodies for 40 years. Click on the image to enlarge it. Left, Teddy in his Cherry Hinton home in 2013.